The place where Independent Service Station Operators come to grow their business. ServoPro is a one-stop-shop, providing every possible resource you need to run your business. Gain access to expert advice and experience to create a highly profitable business. Through our coaching and mentoring program, you will be guided step by step to success. 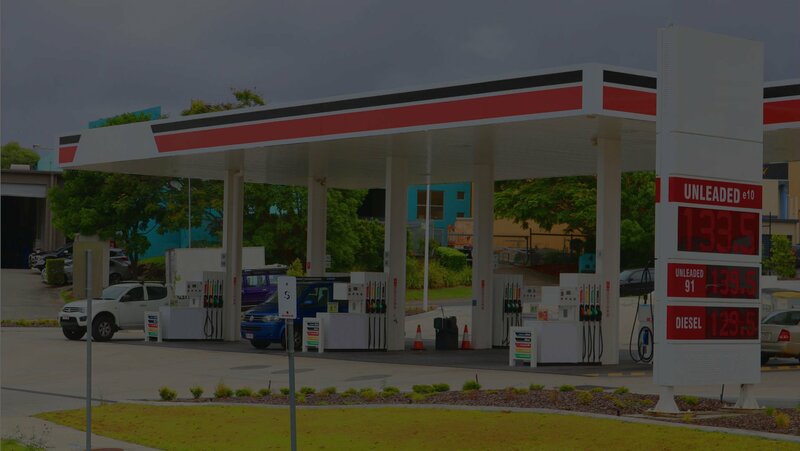 ServoPro is the place where Independent Service Station Operators come to grow their business. Through the sharing of knowledge and experience, as well as utilising the advice of industry experts, you can take your business to the next level!